Natalie Schmidt is DJ Short, you can check out her morning show Cups on Tuesdays from 7AM-9AM and listen to interviews before they hit the website. 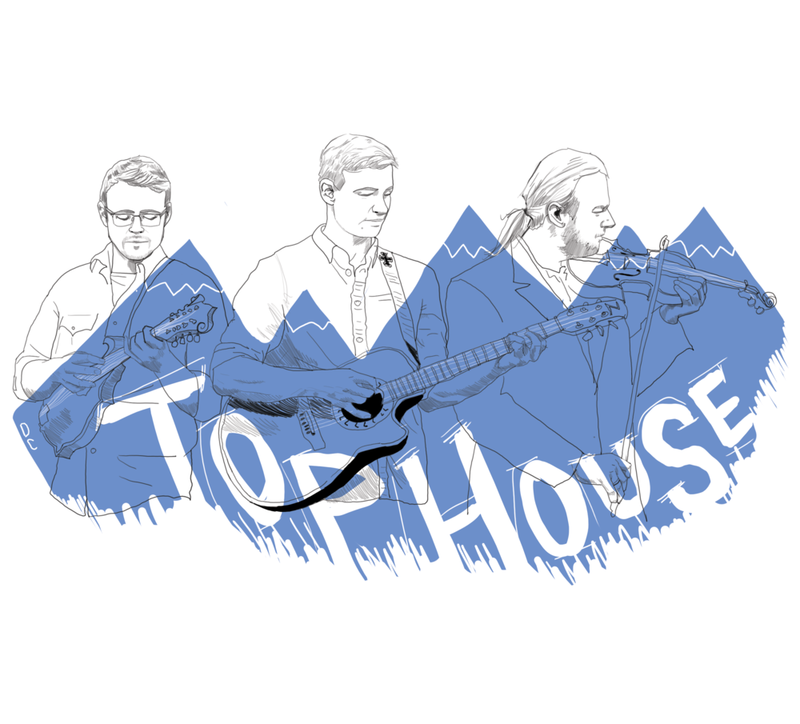 From Missoula and running towards Nashville, TopHouse is composed of three friends: Jesse (guitar/mandolin) and William (violin) started out as roommates, and after collaborating for some time brought on Joe (lead vocals/guitar), William’s childhood friend from Butte. Together they released their first EP in 2017 and are currently working on new music. On November 17th, they played their first ever headlining show at the Top Hat and it seems like it’s just the beginning for these three.